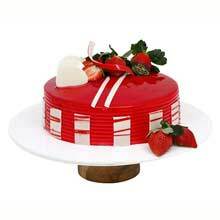 Express Cakes Delivery in Hyderabad - Fresh, Lightning fast and appetizing! 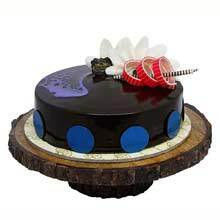 Your favourite Cake-makers ChefBakers have specialised the cake deliveries with the express services, adding a new flair to your events in Hyderabad. 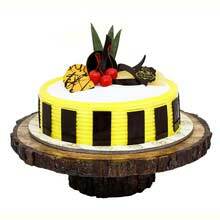 We have bought numerous designs and flavours for all your occasions and parties to keep them unique every time. 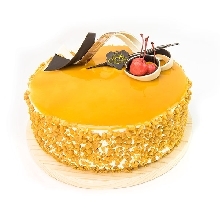 The juicy and fresh cakes, available at ChefBakers, will instantly cause a lovely smile on each cake lover's face bringing you many compliments and unlimited happiness. 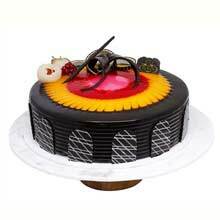 The fame and reputation of our tastiest cakes speak for itself. 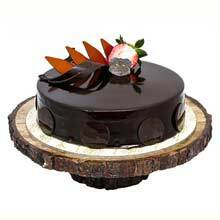 With years of exploration and experience, we have attained the excellence and uniqueness in making totally different cakes. 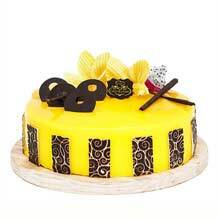 Our par expertise in making, same day cake delivery in Hyderabad and fastest 2-hour services - everything is just perfect for your urgency and perfectionist requirements. Everyone like surprises but the sadness when you have forgotten to bring the most mandatory dish i.e. 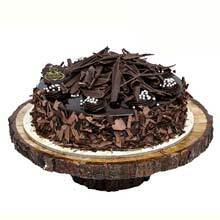 the cake, for a birthday, anniversary or any such happy occasion always spoils such events. 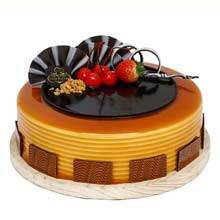 So, our team have now made it effortless to present the best cakes in such situations with our express cake delivery services, available from 9AM to 7PM. 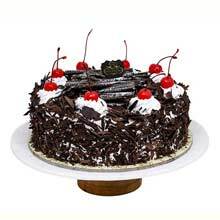 Same day cake delivery in Hyderabad - All you wished! 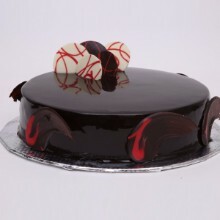 The long-wished same day cake delivery service in Hyderabad is now made available to by ChefBakers. We are the cost-effective and quality-driven brand, always thriving towards the excellence and taste-enhancement. The varieties, flavours, categories and services - everything is planned with perfection to make your most special days unforgettable. 2 hours cake delivery - For Urgencies, surprises and special choices! Not all flavours can be easily found in the market but ChefBakers have it all. You name it and we will deliver. Compromising on the super-special days is no more needed. 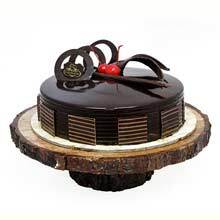 So, the next time - when you need the unique and tasty most designer cakes for any event like the birthdays and weddings - Fetch it from the online shop of ChefBakers. We deliver happiness directly to your homes!